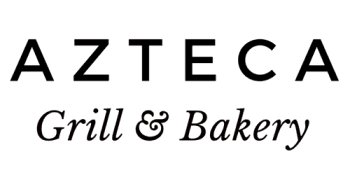 Azteca Grill & Bakery is located in Fallon, NV. We are a family owned and locally operated business. Azteca Grill is home of the Super Burrito, but we are also known for our famous Taco Tuesday and bakery. Come on in or give us a call. We would love to hear from you.